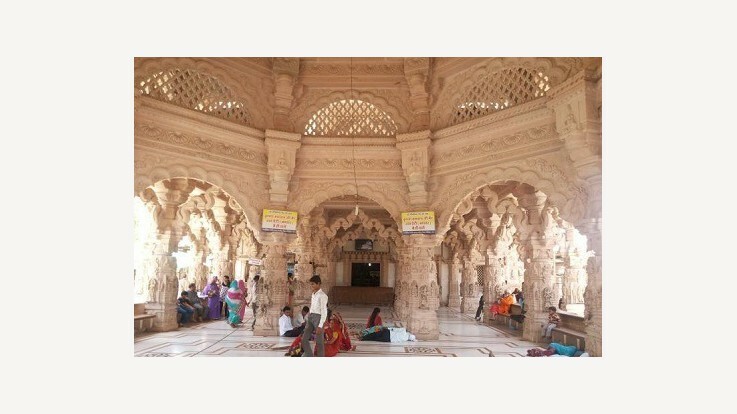 About the TempleThe Sanwariaji temple of Lord Krishna is situated on the Chittorgarh -Udaipur highway, at the town of Mandaphia which is about 40 km from Chittorgarh. The deity is also known as Shri Sanwaria Seth.  Mandaphiya town is known as Shri Sanwariya Dham which means the residence of Lord Krishna. Sanwariaji temple has a great importance to the followers of the Vaishnava section, after Shrinath Ji temple at Nathdwara. The temple has a black idol of Lord Krishna, playing the flute. It is believed that if a business partnership is offered to Lord Sanwaliya, the venture becomes successful. The profit that is gained is shared with Lord Sanwariaji. Sanwaliya Seth temple is nearly 250 years old. Sanwaliya Seth is an incarnation of Lord Krishna. Sanwaliyaji is also known as Sanwariya Seth or Sanwara Seth or Setho Ke Seth. 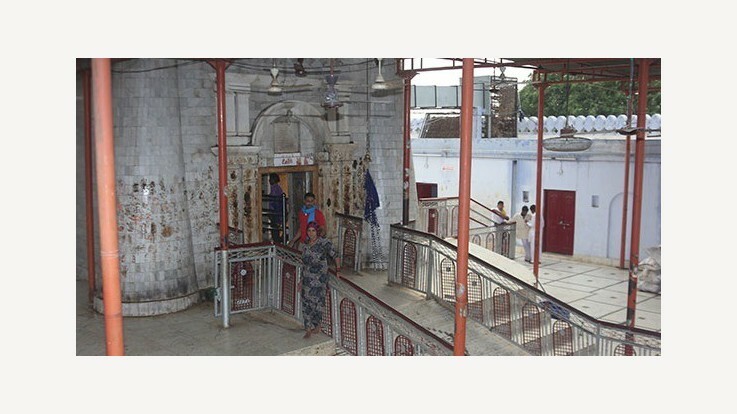 The shrine of Shri Sanwaliaji is considerably old and has a mythical mystery about its origin. 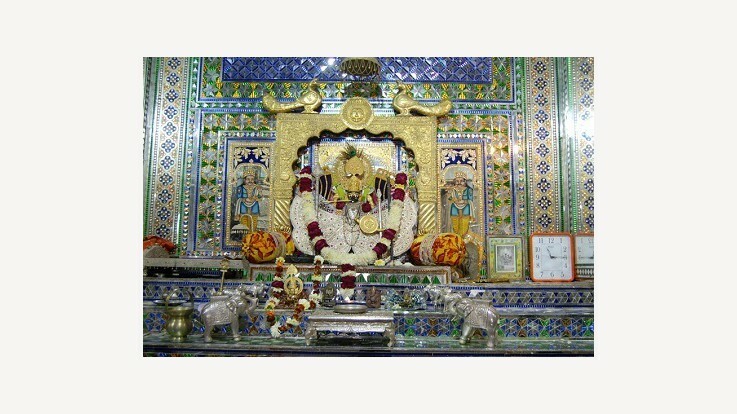 The Sanwaliya Ji temple is recently renovated using the beautiful glasses. During Chauhan period, it became a popular center for art and architecture. A grand new temple is being put in place of the old structure. The new temple will also have restrooms for devotees who want to stay in the premises and do ‘Seva’. Temple LegendThe legend has it that in 1840, a milkman named Bholaram Gurjar dreamt of three divine statues buried in the Chapar village of Bhadsoda-Bagund. He started digging the place, he recovered the three idols. All the three beautiful idols were of Lord Krishna. One of the idols was installed at Mandaphiya, the second idol was established at Bhadsoda and the third was installed at the very place where it was found. The temples were constructed at all the three locations. Later, the three temples were popularly known as Sanwaliya Ji temples. Devotees visit these temples in large numbers, especially during festivals. Mandaphiya is now known as Shri Sanwaliya Dham (The residence of Lord Krishna) and is second to Shri Nathdwara to the followers of the Vaishnav religion. People believe that all their wishes are fulfilled when they pray at Shri Sanwaliya Seth's Darbar. Various festivals such as Janmashtami, Holi and Deepawali are celebrated in the temple. On the 11th day of Bhadra- Shukla also known as Dev-Jhulni Ekadashi, a fair and a rath procession of the Lord is organized in the temple where thousands of people participate with religious fervor and zeal. By Road: Buses are available from all the major cities of Rajasthan to access the temple in Chittorgarh. By Train: The nearest railway station to Sanwariyaji temple is Chittorgarh which is 30 km away from the temple. By Air: The nearby airport is located at Udaipur.